An evil Sqwabble genius is terrorizing the deep blue with his mechanical monsters of madness! Collect as many coins as you can without getting hit by any torpedoes or Sqwabble minions! Then take down the boss at the end of each level to earn your prize and save the Sea! 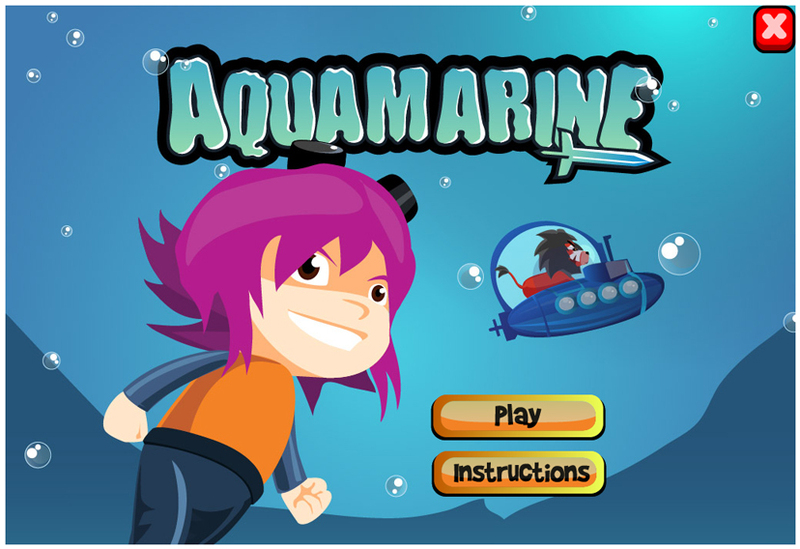 Move the mouse around the screen, or tap and drag your finger on the screen to move your submarine around. On PC, press the Spacebar to fire your missiles and destroy the torpedoes! On tablets, press the buttons in the bottom right corner to fire either missiles or bombs respectively. Avoid getting hit by torpedoes and Sqwabble minions, and use your skills to defeat the boss at the end of each level!